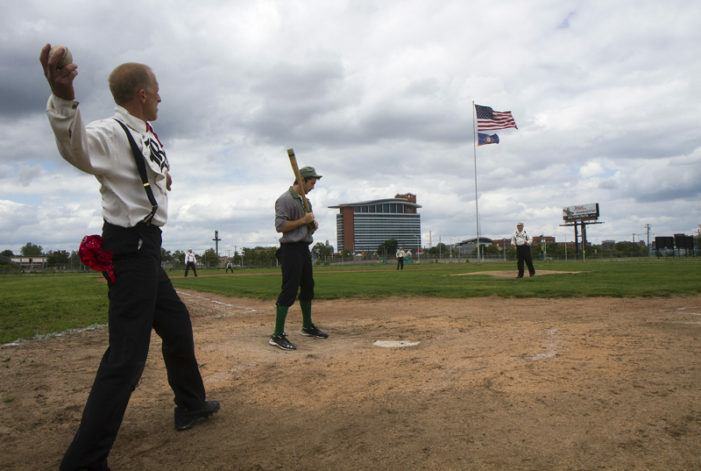 Natural grass has graced “The Corner” for more than a century. That could change soon. 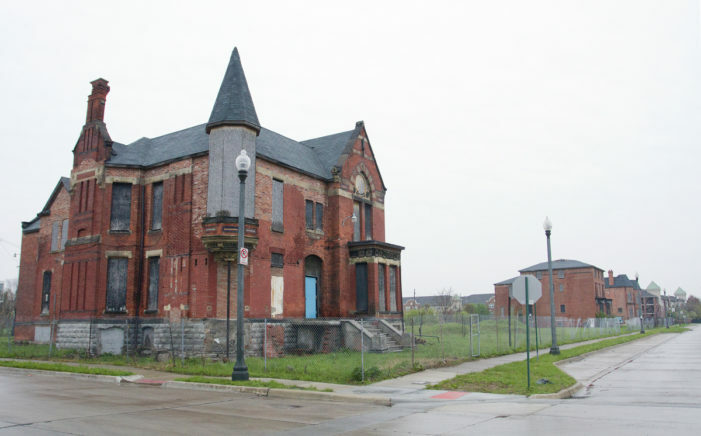 The demolition comes after a controversial vote by the city’s Historic District Commission. 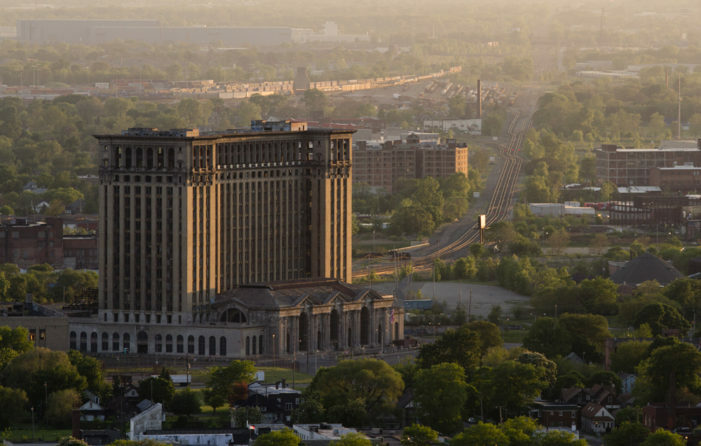 Fires were on two floors of the hulking building owned by billionaire Matty Moroun. 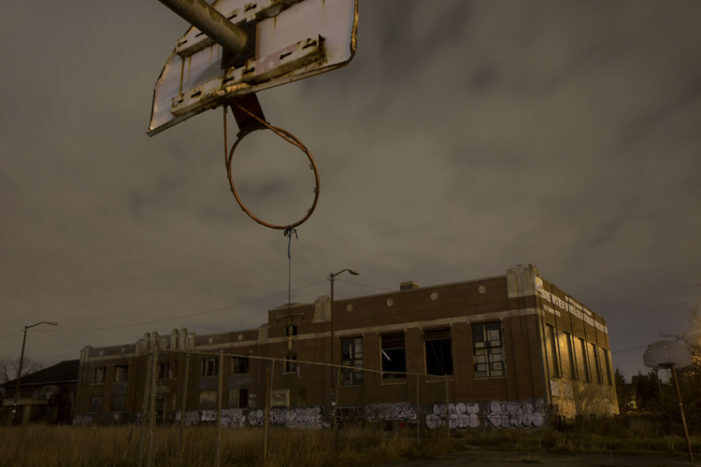 Billionaire Dan Gilbert and fellow investors have struck a deal with Mayor Mike Duggan’s administration to buy and redevelop a large swath of historic Brush Park near downtown. 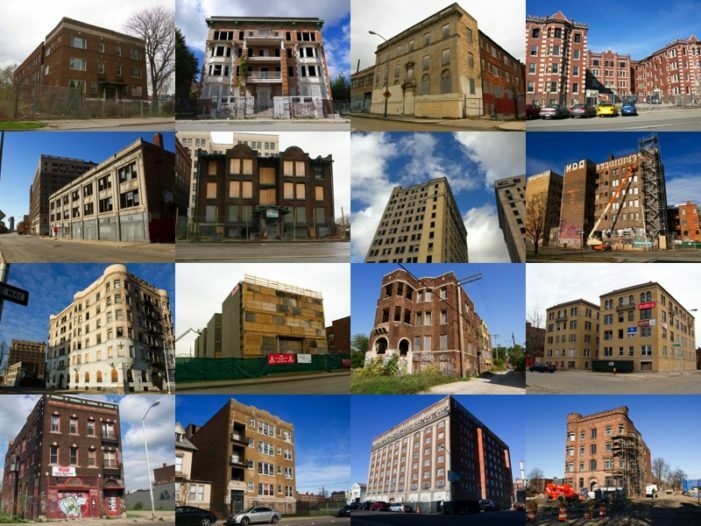 Some of Detroit’s most beautiful apartment buildings and hotels were built in the Cass Corridor and are beginning to see new life. 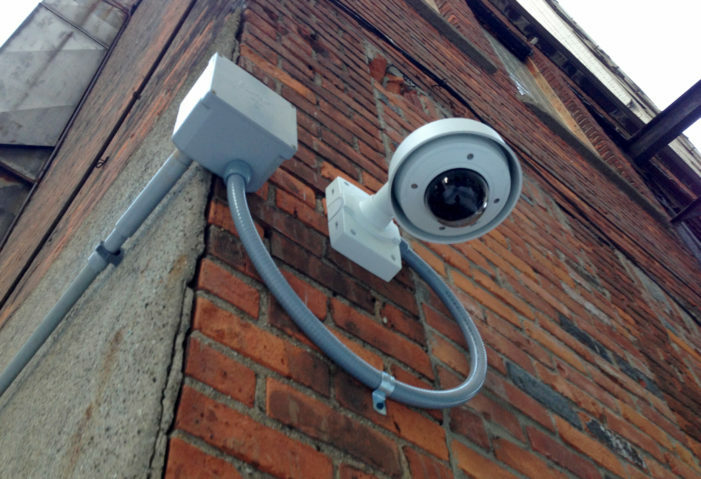 Gilbert’s security team has been surreptitiously installing cameras on buildings that he doesn’t own, and this time they trespassed on the wrong property. 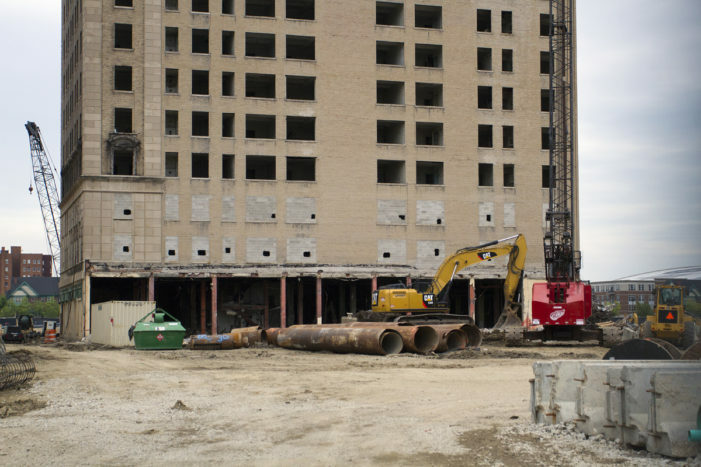 A group of local investors came up with $50 million to finance the redevelopment, which will pay homage to Joe Louis and the history of the now-demolished Brewster-Douglass housing projects. 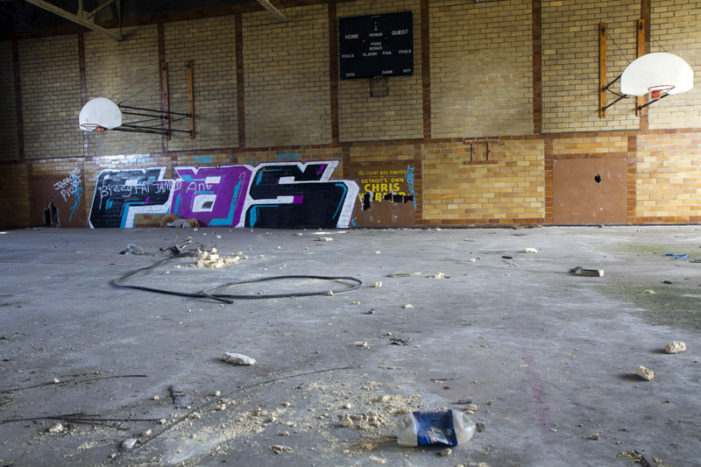 A developer plans to spend $50 million renovating the Brewster-Wheeler Recreation Center. 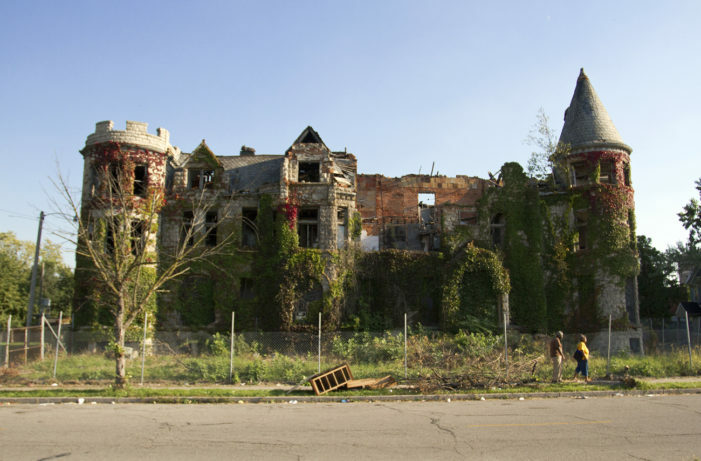 After four decades of abandonment in the Cass Corridor, the crumbling James Scott Mansion appears to be on the verge of an ambitious makeover. 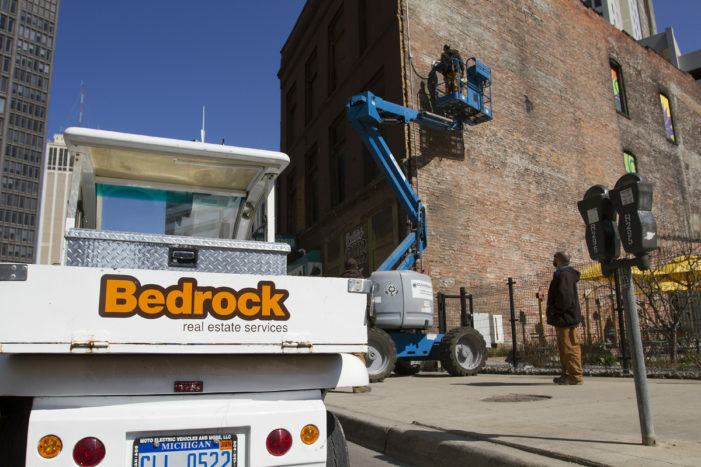 The cameras are among hundreds installed downtown by Bedrock in the past few years, sending live feeds to a secretive command center in Chase Tower.